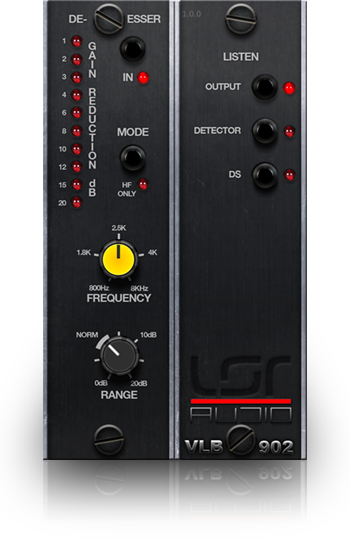 The 8900 Dynamic Range Controller was intrinsically developed to react to loudness (rather than voltage) like our ears do. The 8900’s psycho-acoustic approach uses multiple true-RMS detectors, remarkably accurate log converters, and fast peak detectors to respond intelligently to real signal energy, not just electrical level. 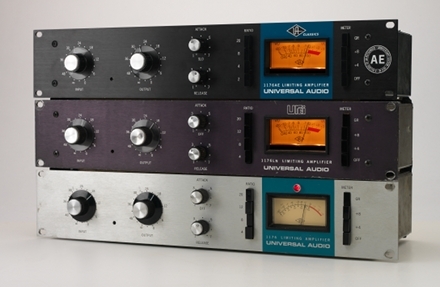 This innovative design employs unique controls like Crest Factor, Timing, and Release Hysteresis to precisely control the dynamic features of musical performances; one would ordinarily change out the entire unit to gain this flexibility.